Our signature power yoga class is designed to build strength, flexibility and definition. 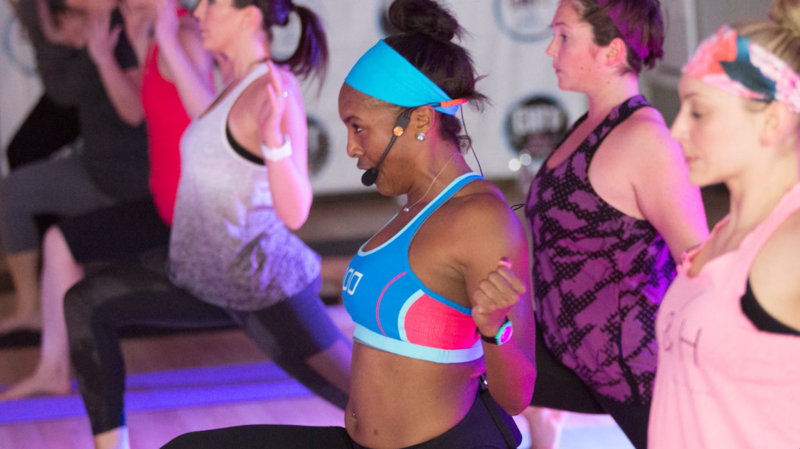 Flexin’ Flow challenges your body using low impact power yoga sequences. This yoga workout features a unique combination of vinyasa power yoga sequences, core stability exercises and leg toning circuits that will stretch and tone your entire body. Leave Flexin’ Flow feeling relaxed and rejuvenated. 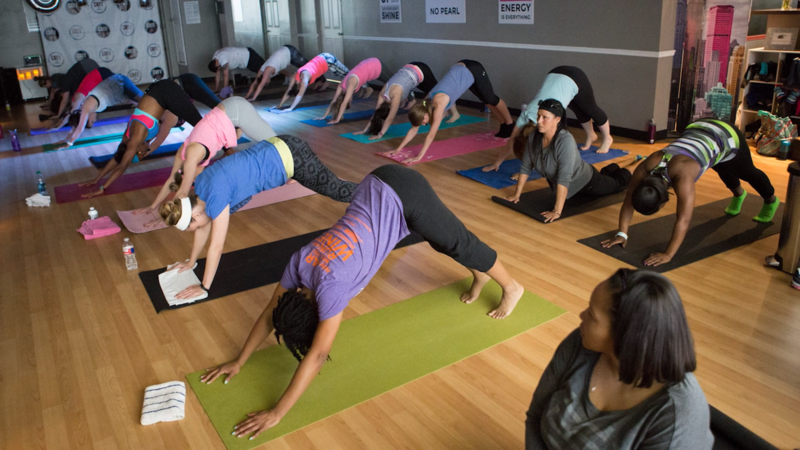 Build flexibility while toning your entire body with our original GRIT yoga class. Sign up now. Sign up now.